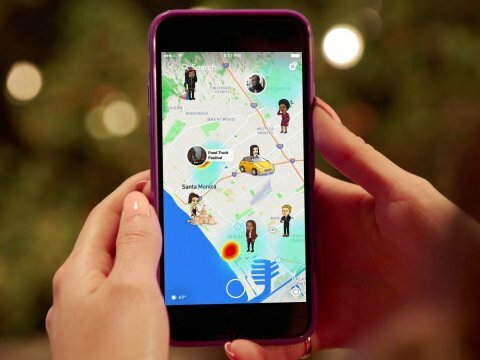 Snapchat just released a new feature called Snap map. Snap map plots users and their snaps onto a map so friends and other Snapchatters can see where they are and what they are doing online real time. The Snap Map shows a user’s Bitmoji, their cartoon avatar within Snapchat, pinpointed on a world map. Users can then zoom into the map to see the exact location of their friends. But for many more people, there is the “stalker factor” as this is prone to abuse particularly for younger children who do not know the implication of constantly broadcasting your location. Discuss with your child or teen about this feature and its settings. There are three settings for sharing your location on the map, these are; Ghost mode, My Friends, and Select Friends.